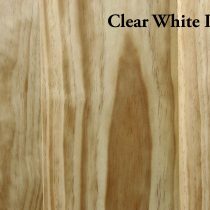 Our clear Pine boards are Radiata Pine, also called Monterey pine, and grown in California, New Zealand, Australia and Chile. 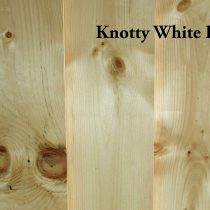 Our Knotty White Pine boards are mainly grown in Western Canada and Western US. Our Sugar Pine boards are mainly grown in the United States. 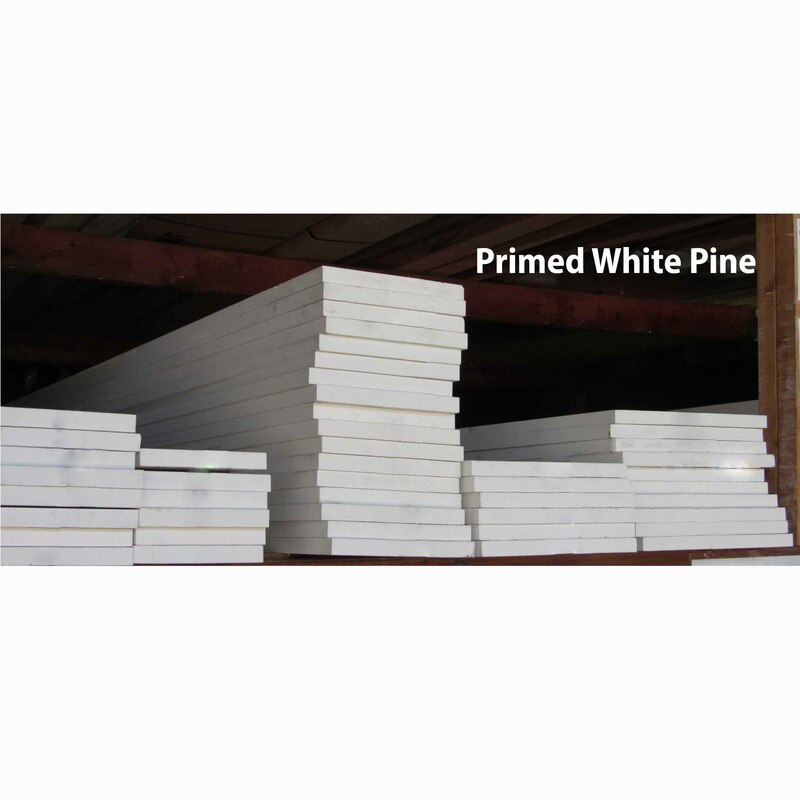 Pine is pale in color, they are usually cream or yellowish white to pinkish brown in color. The heartwood is fairly straight in grain. This is a fairly economical wood that nails, screws, glues, stains and paints well. As with any softwood, it is recommended to use a wood conditioner prior to staining. 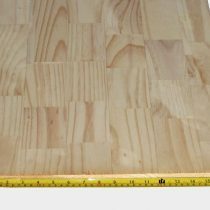 These boards are free of knots and are recommended for interior use. These boards are often used for shelving, cabinets, furniture and molding.